Experience the Fort, an island hotel with exclusive offers. The location of this hotel makes it one of the most secluded hotel venues in the UK. There are 23 bedroom suites that offer a spectacular view of the sea. 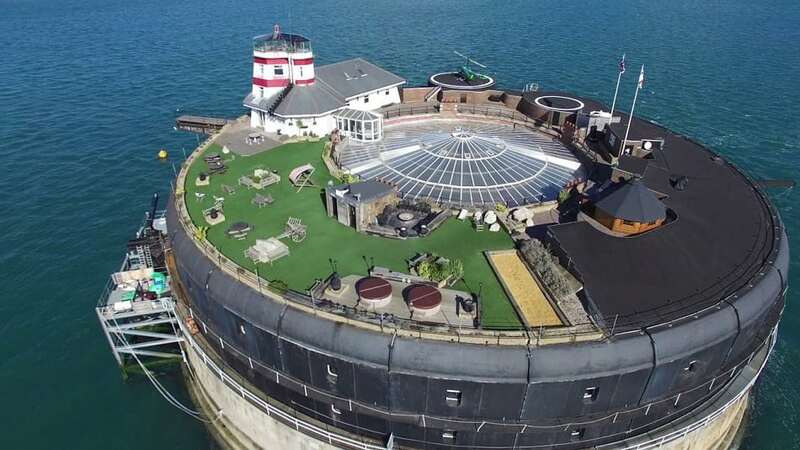 No Man’s Fort offers an amazing overnight stay package that comprises of a three-course dinner, breakfast, and drinks reception. Well, that’s not all since you also get a full tour of the Island’s largest fortress.